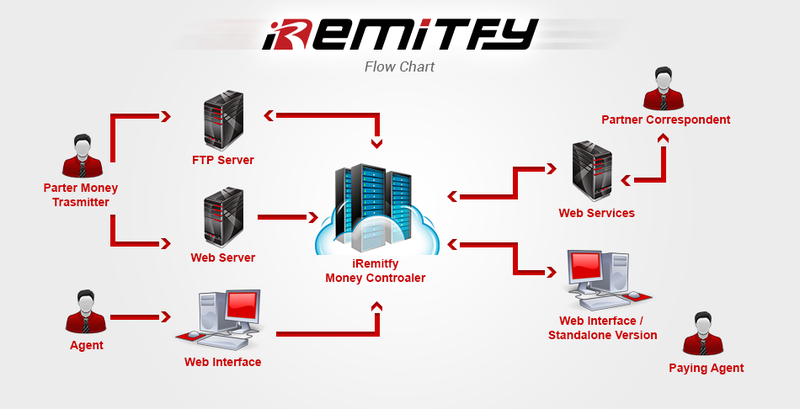 The iRemitfy is an ultimate Remittance Solution one of its key components its unique web portal. 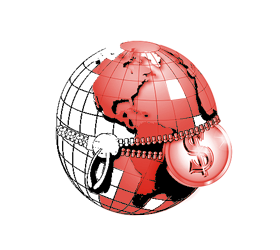 Remitfy provides web functionality to its users and clients for remittances customers. 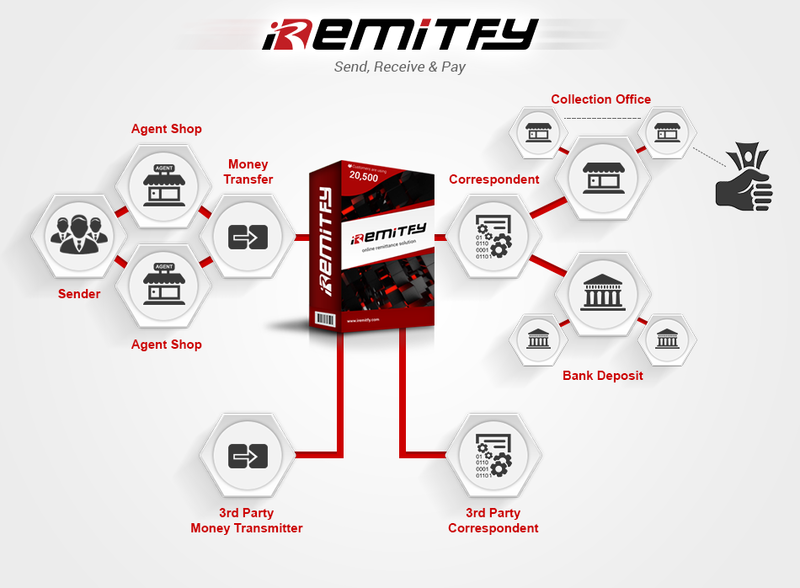 iRemitfy has been designed and developed with components after decades of research and study of remittance management systems by our technical and research department iRemitfy is designed to cover all aspects of web portal security with smooth functionalities. 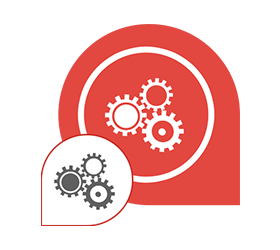 iRemitfy web portal includes search navigation, personalization, notification, information integration, task management, collaboration, business intelligence and application integration. It also provides following components in user friendly interface services such as E-mails and URLs of and authenticated users etc. One of the maximum essential functions of iremitfy is the capacity to feature necessities based totally in your unique needs, we have a solid structure capable of support many unique changes on top of these functions. 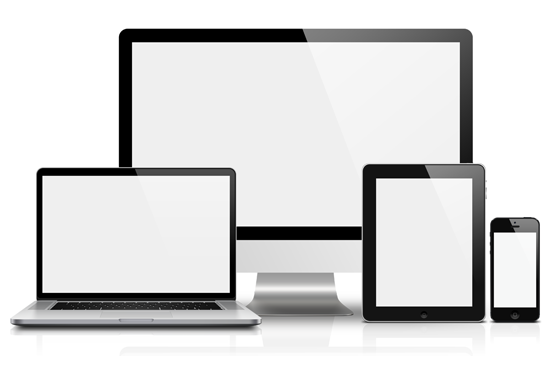 Please ask our sales group to assist you in any precise project you watched is essential for your deployment. Easily connect with other companies via text files to receive, update, and synchronize transactions. No technical knowledge is required, you can start working with new partners in a few simple steps. iRemitfy Online customer is web based component designed to facilitate customers to use iRemitfy by sitting in front of their laptops and PC’s at home get register and start making remittances to their loved ones or desired location anywhere in the world. Online customer can use their Credit/Debit Cards to transfer money. 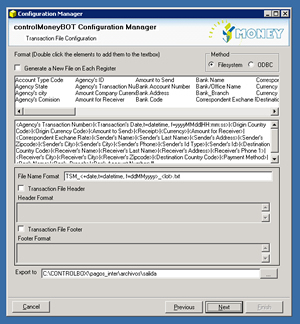 Online customer components is providing Quick Exchange rate conversion calculator, Transactions Status, Customer support, Invitations components will enable customers to invite any friends via email to use iRemitfy, Recipients components will add all details of beneficiary just login and use this component to simply transfer money to desired person. iRemitfy integrates with a number of leading PCI-DSS compliant payment processors from around the world. iRemitfy is most modern remittance solution product has mobile app components included to meet most demanding needs of customers. 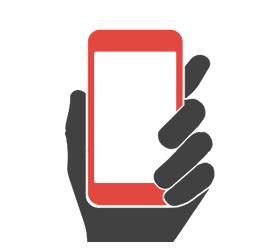 As current era is of digitalization and handheld devices are replacing old technologies rapidly becoming more desired mode of use by customers. iRemitfy mobile application is designed and developed to facilitate its users by providing reliable services. iRemitfy Compliance components is most advanced one as compliance is most important component and is must for any remittance management system, our quality assurance and research department thoroughly studied compliance designed and developed to incorporate with laws, regulations and government legislations. iRemitfy has multiple options and categories included in compliance components for user like OFAC/HM/EU sanction lists with match against block lists, SSL Encryption, Data protection, IP/role and time base login restrictions, integrations with 3rd party remittance systems and etc. iRemitfy makes it certain that all compliance guide lines are followed strictly during remittance / money transfer process. iRemitfy has multiple components to simplify and maximize the profit of its users. Operations is the back bone of any company, iRemitfy operational model is designed and developed to deal with all challenges and requirements of operations and has supports unlimited number of remitting entities, unlimited number of beneficiary banks, unlimited number of branches and unlimited number of users and agents. 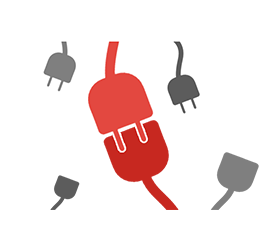 All these entities can be added to the system by operations without any involvement of STM. iRemitfy has the ability to handle high volume and complex transactions. iRemitfy has long range of components to handle administration of business practices to make the best level of effectiveness. 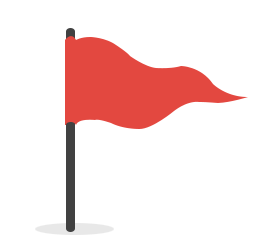 Operations management worries are antiquity with iRemitfy components. iRemitfy has a very effective and efficient top of the art treasury management components to facilitate our valued customers. iRemitfy treasury management components are like Agent Deposit Manger, Base Exchange Rates Setup, Agent’s Rates by company, Agent’s Rates By Currency , Services Charges and many other useful components. iRemitfy has dedicated professional customer care and technical services teams to provide 24/7 customer support to our valued clients around the world. Our portals have ticketing system in place to select the complaint type who it is pertain with and its priority by customer. 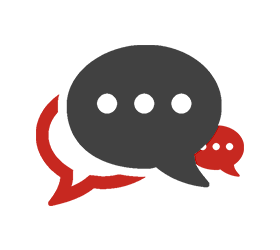 Our customer care and technical teams will contact customers on priority level define by customer within 24 hours. 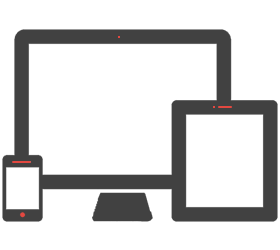 iRemitfy has most reliable and trusted third-party integrations. 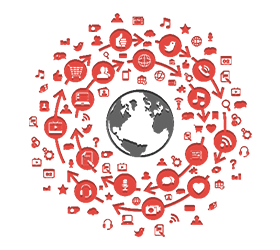 iRemitfy 3rd party integration can integrates with Banks, agents/MTO , online customers and mobile Network Operators. 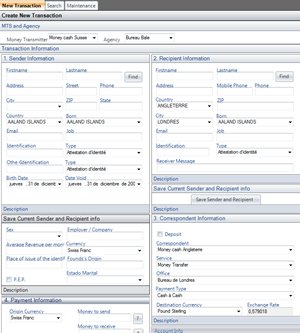 iRemitfy has components of Integrating with core banking systems and other correspondent networks via FTP and Web services API.